COMING SOON. 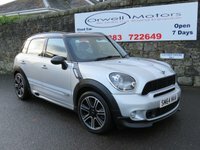 Here at Orwell Motors we are delighted to offer this Mini Cooper SD Countryman automatic for sale. 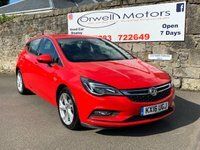 This car has only had the two owners from new and comes with a full service history and 2 keys supplied. 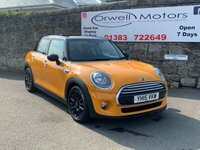 Spec for this car includes air conditioning, radio cd with usb connection, front and rear electric windows, electric mirrors, remote central locking, Bluetooth, parking sensors, automatic headlights, alloy wheels and black cloth interior.